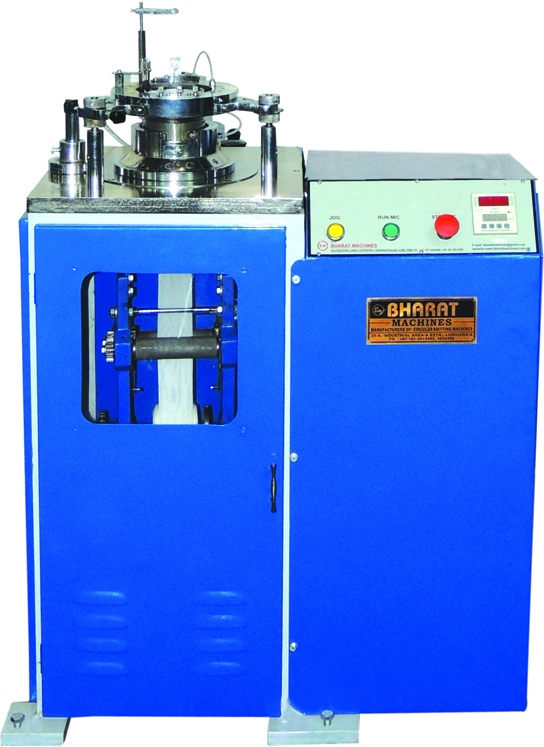 Bharat machinery works is a leading manufacturer and supplier of all kinds of knitting machines. 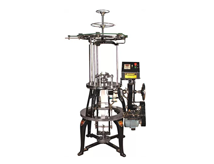 We are established Knitting Machine Exporters in India as well as throughout the world for 60 years. 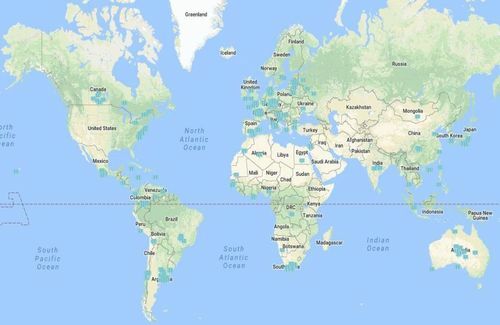 We have developed a cordial relationship with our clients based across the country and in other parts of the world. 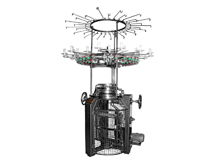 We export all types of knitting machines including flat, circular and hose knitting machines across the world. 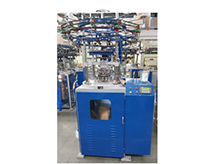 Our company always keeps upgrading the knitting machines according to the latest advanced technologies so that we can fully satisfy our customers and make them happy. Our company believes in building a lifelong relationship with the clients that can be achieved only by keeping our clients happy and satisfied. We export long-lasting, high-quality knitting machines of all kinds to various countries with the primary motive of maximising the profit of our clients. 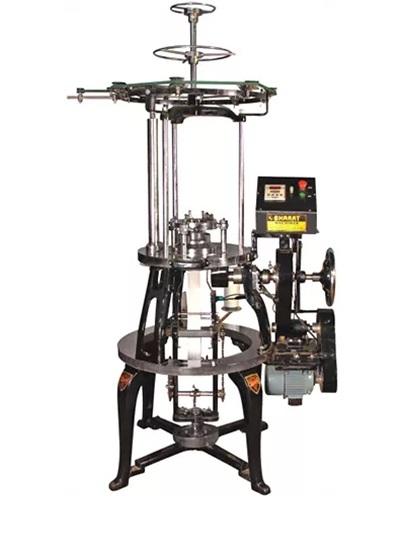 Our knitting machine manufacturing India unit has an experience of over 60 years, having deeper knowledge of specifications such as needle to be used, gauge or even different types of machines that depends upon fabric’s pattern, texture or design to be produced providing you with masterpieces. 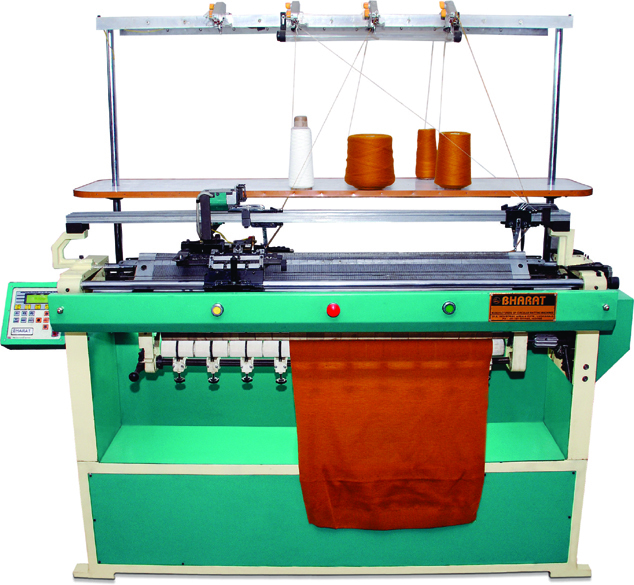 Knitting machines help in manufacturing knitted fabrics thereby reducing time and cost for desired results. 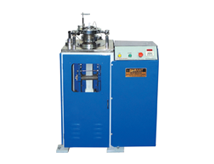 We manufactures Flat knitting machines and circular knitting machines. 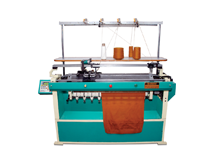 Our Flat Knitting Machines knit fabrics that are used in home textile as well as at technical textile using different knitting techniques. 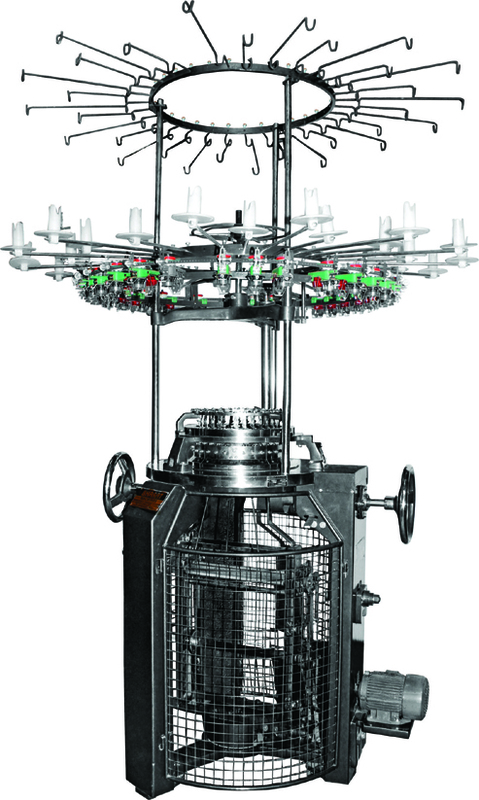 Our Circular knitting machines offers different types of knitting fabrics using different materials, varied designs and patterns diversified structural effects with many color possibilities.